We’re in it for The Long Run!!! We were recently invited to sign The Long Run charter, a declaration of intent and commitment to promoting more sustainable lifestyle choices and building a more sustainable future. 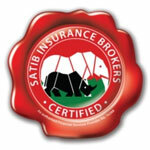 We are truly honored to have been accepted as an affiliate member. 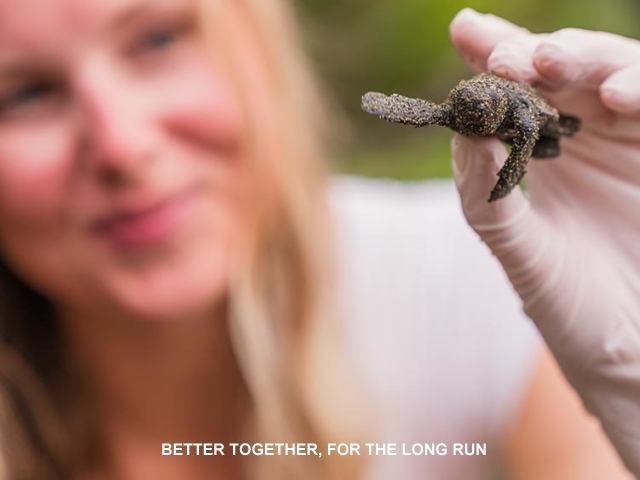 One of our aims as an affiliate is to connect you, our guests, to Global Ecosphere Retreats® and other tourism businesses that meet The Long Run gold standard of excellence in sustainability – positively impacting the conservation of wildlife and improving the wellbeing of local communities through the 4Cs (conservation, community, culture and commerce). Over a limited number of nights we will be donating 70% (this is not a typo) of the value of your stay at any of the below properties to The Long Run*. And if you prefer you may donate this portion of your stay directly to The Long Run which is a registered UK charity (donations from the US can also be arranged through Riverwind Foundation). Let us know if you are in, we are!!! If you would like any more information please pop us a mail – we would love to help you plan the sustainable safari of your dreams. John and Karen Lewis, the owners of Lapa Rios, believe that ‘no matter how you slice it, a rainforest left standing is worth more than it is cut down’. 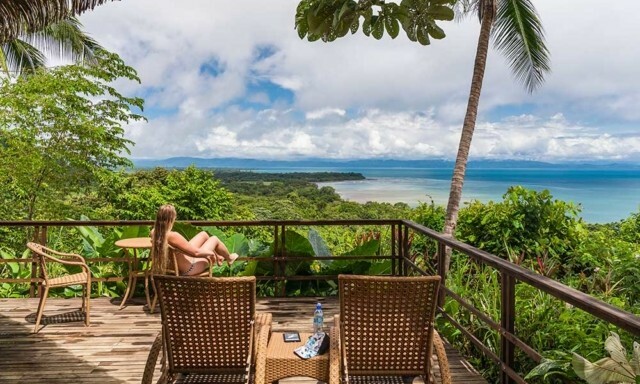 This 1,000-acre private reserve and ecolodge in Costa Rica is a widely-celebrated model for successful ecotourism. Situated just above the point where the Golfo Dulce meets the wild Pacific Ocean, the Osa Peninsula is one of Central America’s last remaining lowland tropical rainforests and contains 2.5% of the world’s biodiversity. 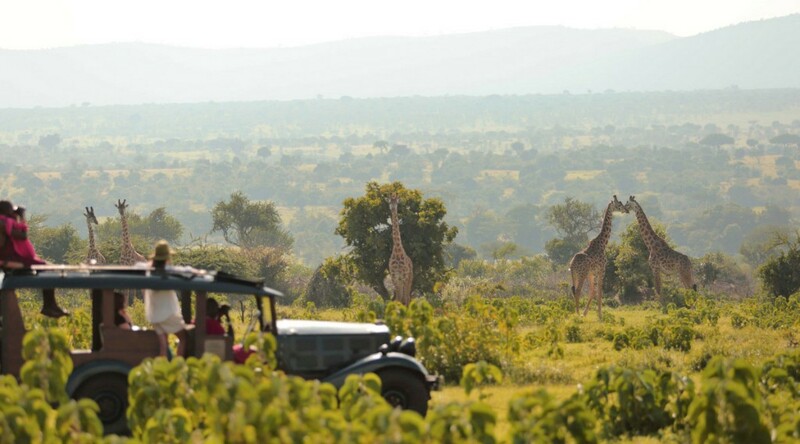 Established by Jochen Zeitz in 2005, the 50,000 acres of African wilderness that make up the Segera Ranch and Retreat, proves that luxury can be sustainable. 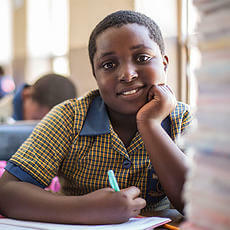 It’s here that the Zeitz Foundation and The Long Run were pioneered. What was previously overgrazed land, struggling to support the surrounding communities and wildlife, is now thriving. These days elephant, lion, buffalo and eland as well as the endangered Grevy’s zebra, patas monkey and African wild dog, roam freely. Caiman Ecological Refuge is comprised of 130,000-acres in the heart of Brazil’s Pantanal; one of the world’s most important wetlands. Caiman is home to jaguars, blue-fronted parrots, hyacinth macaws, giant anteaters, howler monkeys and so much more. 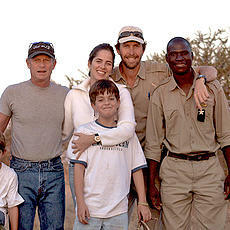 This is also the base for the Onçafari Jaguar Project, co-founded by Simon Bellingham and Mario Haberfeld. 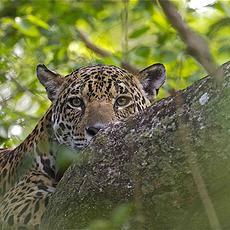 We believe this property offers the very best wildlife viewing in South America. Grootbos Nature Reserve occupies an enviable spot on the fynbos and forest-clad hills overlooking Walker Bay in South Africa. 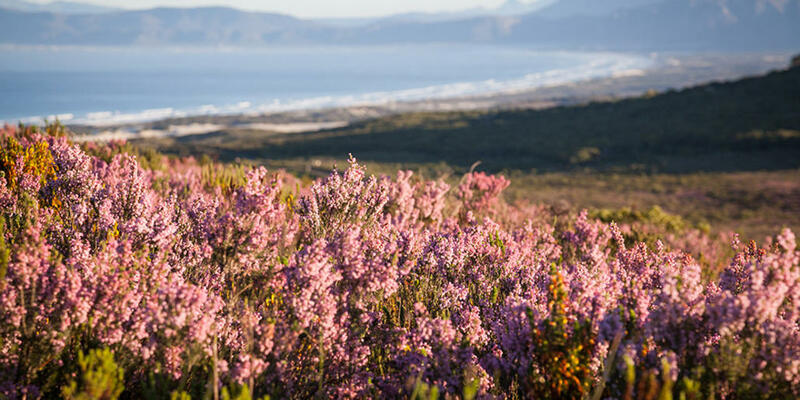 This award-winning 6,170-acre reserve is home to more than 790 plant species, including endangered Overberg sandstone fynbos and ancient milkwood forests. It is also one of the few places in the world from where it’s possible to see the ‘Marine Big Five’ — whales, dolphins, seals, penguins and great white sharks. In the mid-1990s, Calvin and Louise Cottar set up Cottars 1920’s Camp, creating an experience reminiscent of their ancestors’ earliest safari traditions — unrushed, romantic elegance. The camp has its own 6,000-acre private conservancy, in southeast Mara, just one kilometre from the Maasai Mara game reserve. Guests visiting Cottars 1920’s Camp not only get to witness the peace and solitude of the conservancy (which is outside the busier Maasai Mara), but from July to October are perfectly placed to experience the great wildebeest migration. Over 400,000 acres of undisturbed nature makes this Southern Africa’s largest private reserve, and one of the most unspoilt places on the planet. 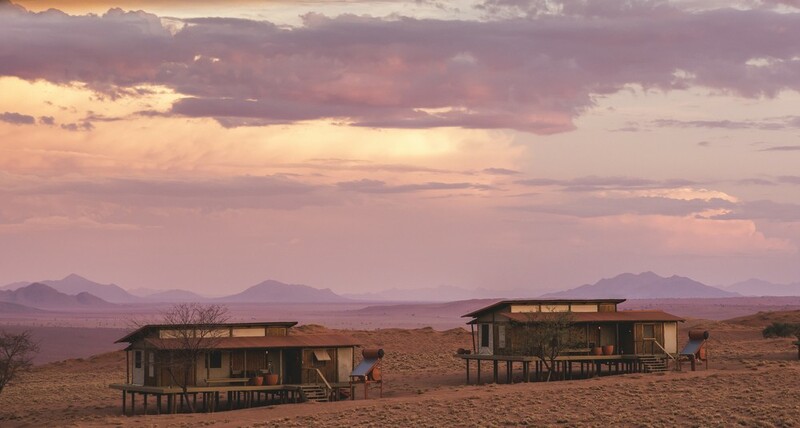 The core objective of Wolwedans is to support the NamibRand Nature Reserve in its mission to safeguard and restore the ecosystem. Scenic drives offer guests the chance to learn about desert dwellers and their quest for survival, the fascinating flora and geology. Photo credits: Top photo by Lapa Rios; lodge photos by suppliers.